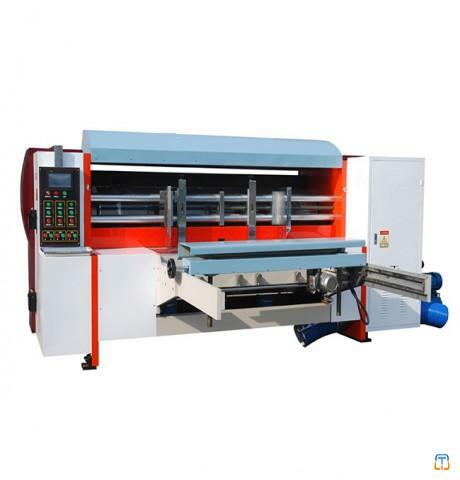 900S is the most competitive folder gluer with crash lock bottom through our company independent research. It has two National Patents. 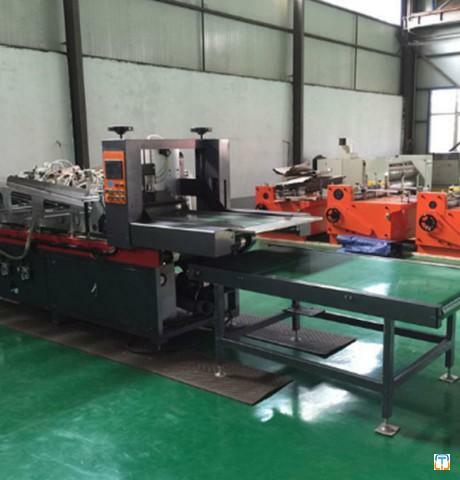 Its easy operation, reasonable price and wide application make it a new leap forward in the history of folder gluer. 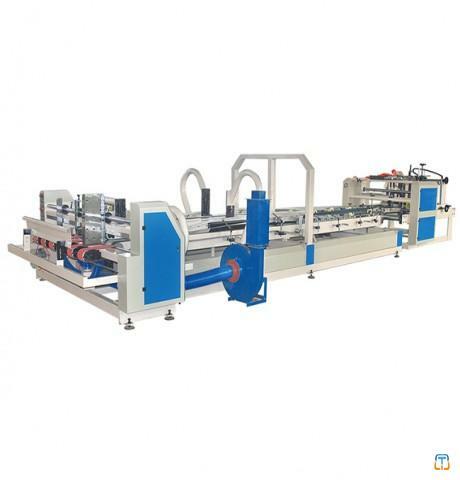 It combines a variety of folder gluer functions: straight line box, pre-fold box, crash lock bottom box. 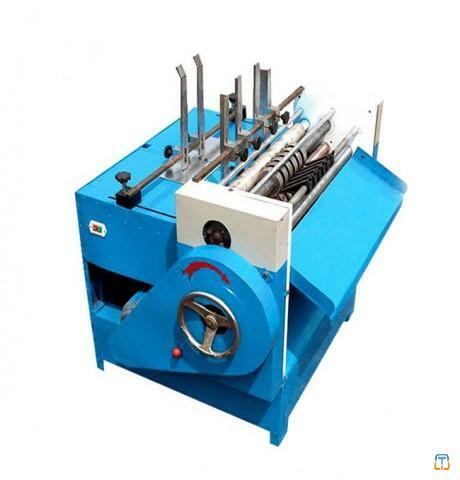 Our machine is featured by multi-function, wide application, easy operation and lower price. 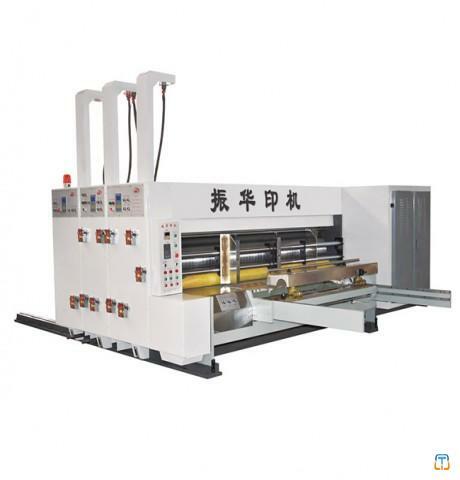 Compared to older generation folder gluer, our machines simplify the complicated construction, reduce the difficulty of test run and decrease the machine's cost. 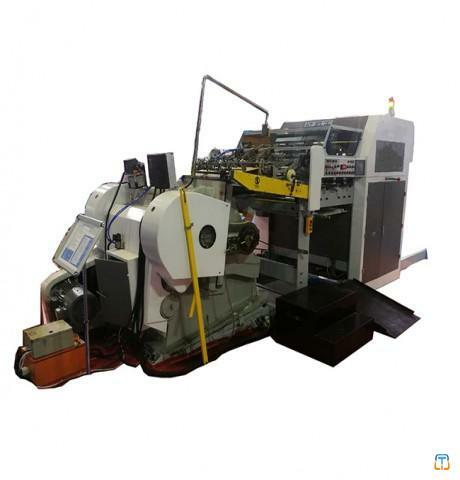 Especially for the current packaging and printing industry, it brings new hope to the weak point of folder gluer industry: shorter delivery time, constricted function, more competitive price. 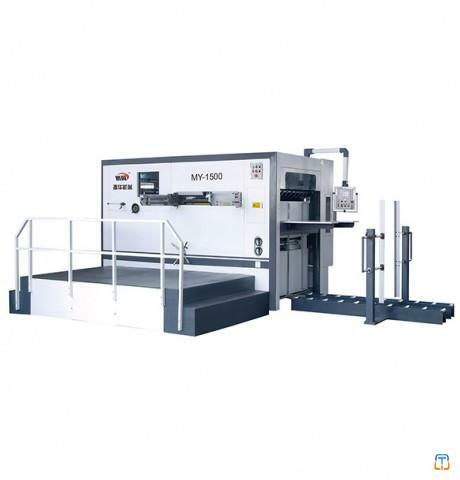 It is ideal equipment in printing industry. 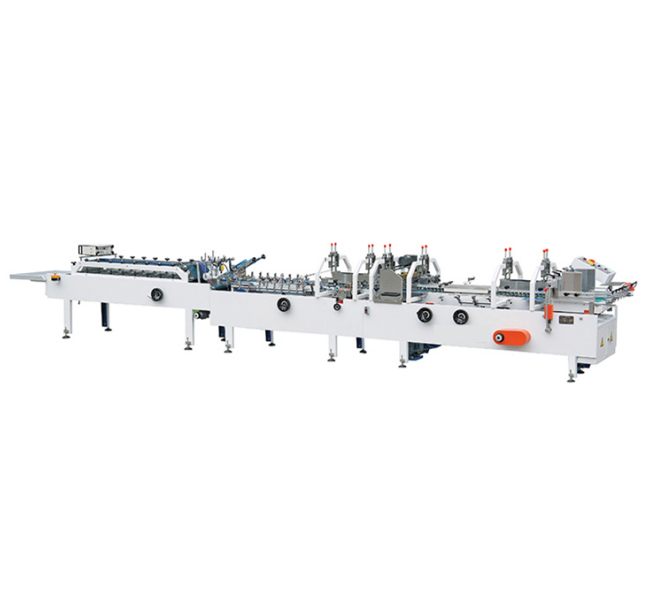 Auto feeding, Lower gluing, Double-side grinding, Double-side gluing, Four-side folding, Crash lock bottom, Upper gluing, Folding, Wireless remote controller, Auto counting. 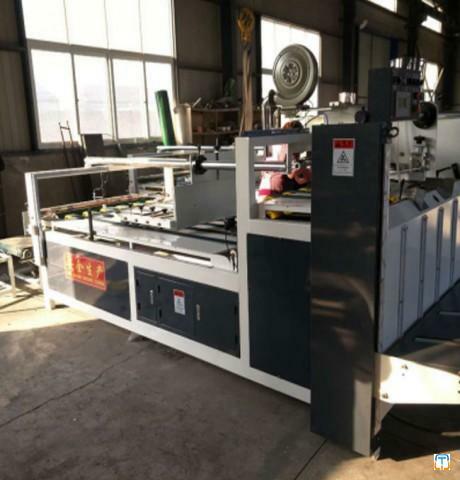 Automatic High-Speed Folder Gluer, Folding Gluing Machine With 6 Conner, Double Piece Cardboard Automatic Folder Gluer Price.Automatic Partition Machine, Semi-Automatic Corrugated Box Stitching Machine, Auto Folder Gluer Machine Supplier China.